Do you want a song for your company or product? Connect with us today as we give you a song that caters to the needs of your brand. 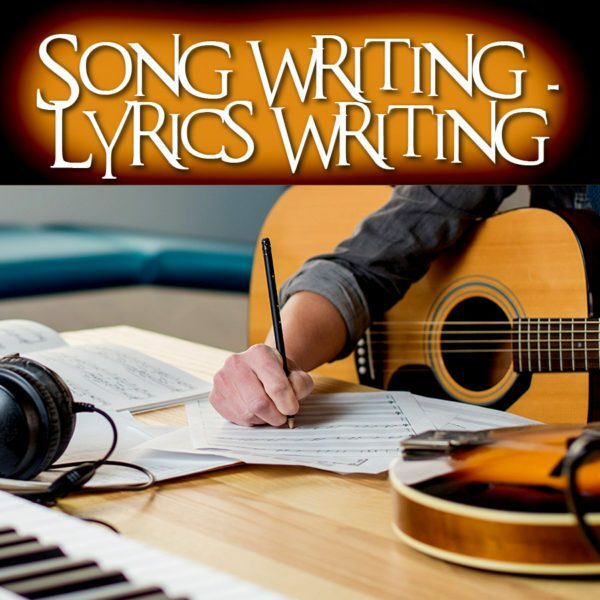 Our professional songwriter gives you the best songwriting service in the industry. If it is for a feature film, kindly send us your script via email, select the areas where to put the song. We work as per your requirement. Probably, you may have the tunes / scratch to go with the songs? If yes, kindly also send the tunes or music tracks to go with the songs, so that the lyrics can fit in the tune/music. Along with the situations for which you need the songs. * Advertisement agencies making ad films. So contact us and get the best lyricist for hire today. Apart from professional songwriters for hire, we also operate the leading Screenplay writing website of the world (www.TheScreenplayWriters.com), leading general writing service (www.writer4me.com) and a leading publishing company (www.power-publishers.com) with over 1400 published titles and 11th year in business.